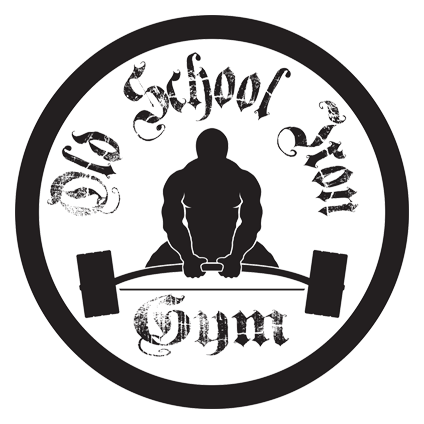 Old School Iron Gym offers personal and group training to meet all your needs. Our trainers are certified and offer many services including strength training, fat loss, general fitness, speed and agility and athletic performance preparation. Make sure to download, print, and fill out our waiver before attending a class or training session. Click the the button below to download the waiver.